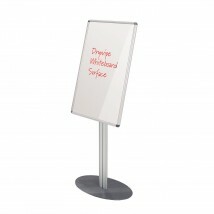 Whether you need to display information easily in schools, offices, reception areas or practically any environment our range of aluminium framed notice boards are a popular choice amongst our customers. 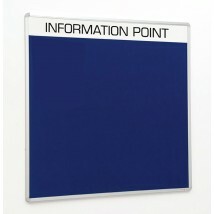 With the choice for wall mounted or floor standing, each style of notice board is available in a variety of board sizes, surfaces and colours. 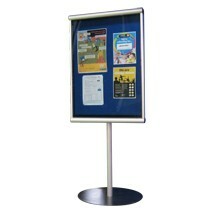 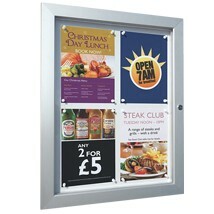 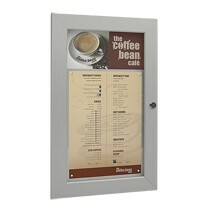 Many of our aluminium framed notice board are lockable and a selection can be used both indoors and outdoors. 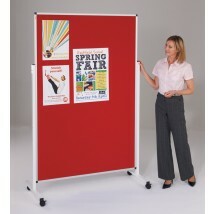 Ideal for offices, classrooms or homes. 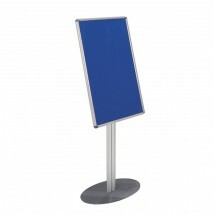 Our range of Aluminium Framed Notice Boards have a sleek and stylish modern look, featuring rounded safety corners with concealed fittings for improved safety. 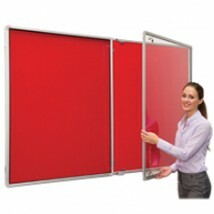 Great for schools, or any environment where children may be present. 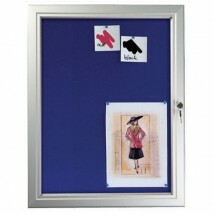 With an aluminium frame, there is a range of sizes and materials/surfaces available, from large to small, cork, felt, and many more. 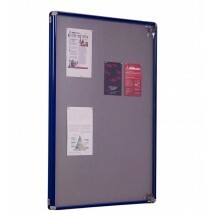 additionally, we have internal and external options, mobile, and even lockable boards, this means you have complete choice in selecting the perfect notice board for you. 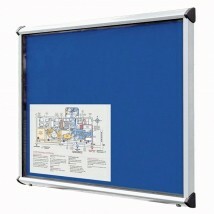 Our flame-resistant noticeboards are constructed and tested to meet the latest building and fire regulations and are certified to BS EN 13501. 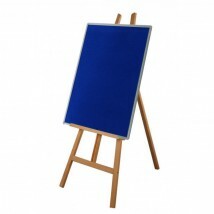 To browse our complete range of notice boards just click here.